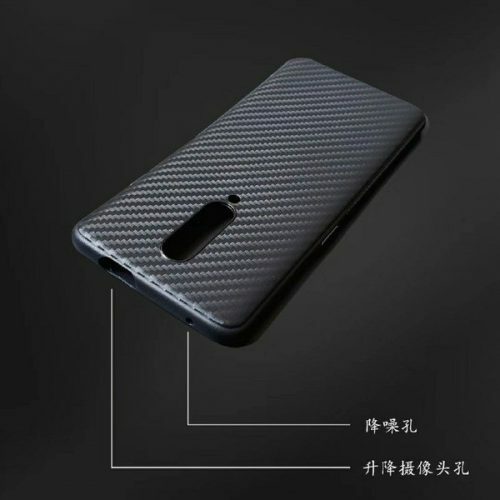 OnePlus 6T was the company’s first smartphone that skipped the headphone jack to carry out the new trend, but a piece of recent news reveals a case of its successor the OnePlus 7 and this time the jack retains. 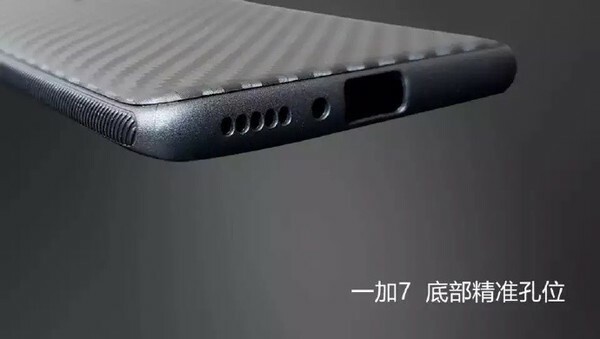 This is weird as all the past leaks suggested that the OnePlus 7 will not retain the headphone jack. The images shared online do justice to most of the past leaks and rumours but only one thing that is different here is the 3.5mm headphone jack. The headphone jack is present beside the speaker grill at the bottom. This is also a bit sketchy as it is way smaller in size to be a headphone jack. But sources believe that it is the 3.5mm audio jack and will finally come back. Now we have seen OnePlus to care more about community and in the past, they have updated most of their features by taking feedback from fans. So this might be a great move by the company as still, the wireless world isn’t that strong yet.